Whenever I'm in need of a new bag, wether it's for me, or for a gift, my first port of call is always House Of Fraser's handbag collection. 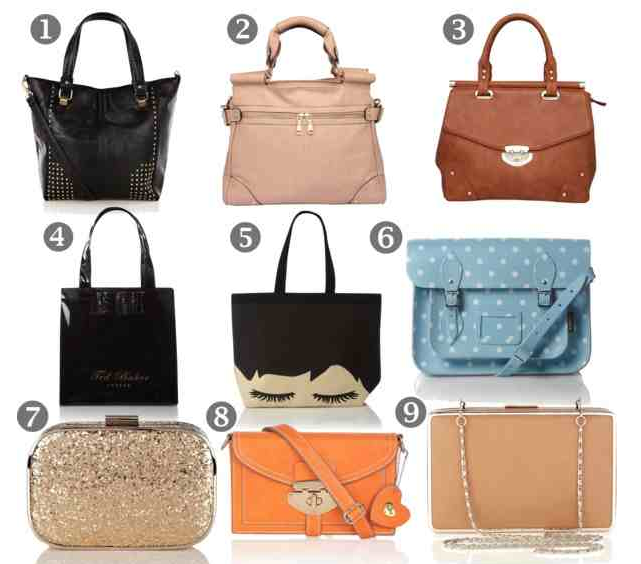 Their selection of bags is massive, and they have amazing variety... there's always something to suit everyone's taste. I've had my eye on the Warehouse Studded Shopper (1) for a while now, so I had to include this. I'm considering buying this as my new everyday bag, as I' still really loving the studded trend and I always need a big bag... I'm one of those people who carries around a lot more than I actually need! The Dune zip detail bag (2) is an almost perfect dupe for the Pippa Middleton 'Pippa' Modalu handbag, at an absolute fraction of the price. I love the blush colour... I'd love to have this on my arm throughout the SS season next year. It has lots of little compartments too, which is something I always look for in a handbag. Bag number 3 is another Dune bag, which looks to me like their take on the Mulberry Alexa bag, a bag which I have wanted for a long time, but never wanted to pay that much for. This is the ideal alternative, and the tan colour is ideal for an all year round bag - it will never go out of style! When it comes to big tote bags, I like something that's a little bit quirky. Rather than using canvas totes, which sometimes remind me of students, I love these Ted Baker (4) and Lulu Guinness (5) options. They're really smart and grown up, yet still fun. I'm a big fan of Zatchels, and the choice on the HOF website is endless. I do really like the bright, fluro coloured ones, but this cute polka dot one (6) is much more useable and versatile... it's super cute too and also comes in pink! I also love the Yumi Yumi satchel bag (8), which I prefer in the bright colour... these kind of bags are great for days when you don't want to be lugging a heavy handbag around with you. For Christmas time, I'm looking for a clutch which I will be able to use throughout the season, and the Oasis hard case glitter clutch (7) and the Warehouse Deco box bag (9) are the two which have caught my eye the most. I always find that hard case bags look more expensive and dressy than regular bags, and these two are just stunning. House Of Fraser are currently offering up to 25% off in their two day brand event, so it's the perfect excuse and timing to treat yourself! What a lovely post, I love all of those bags! 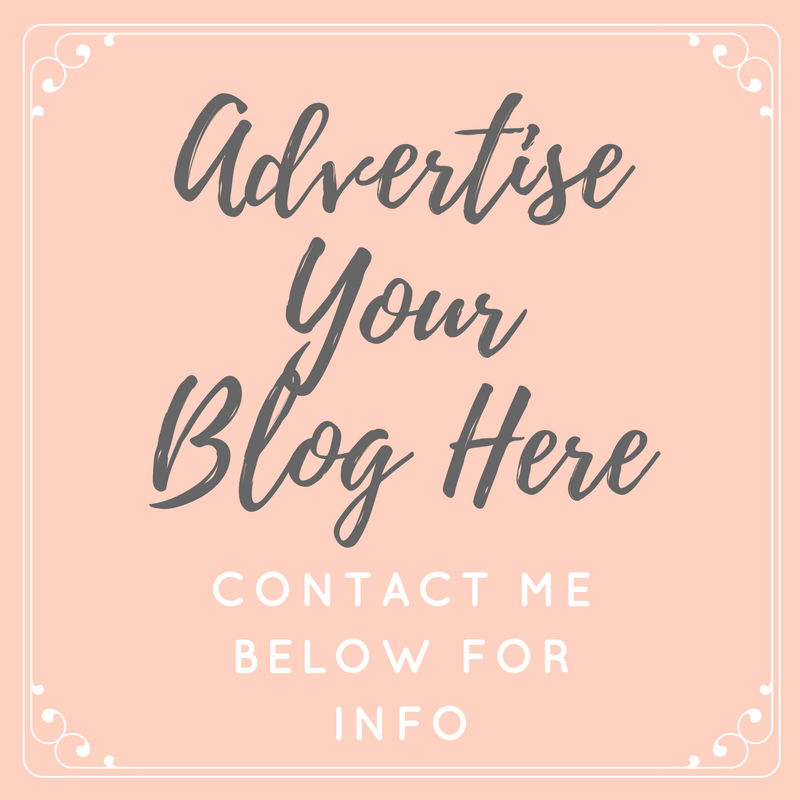 And what a beautiful blog you have! I am your newest follower! Thanks so much, I love them all too!